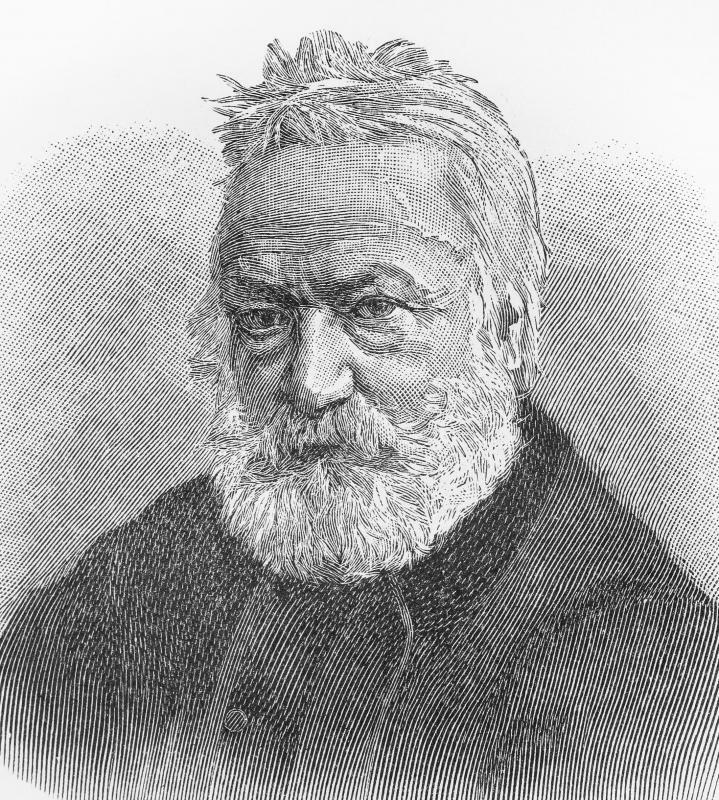 French poet Victor Hugo was part of the literary Romanticism movement. 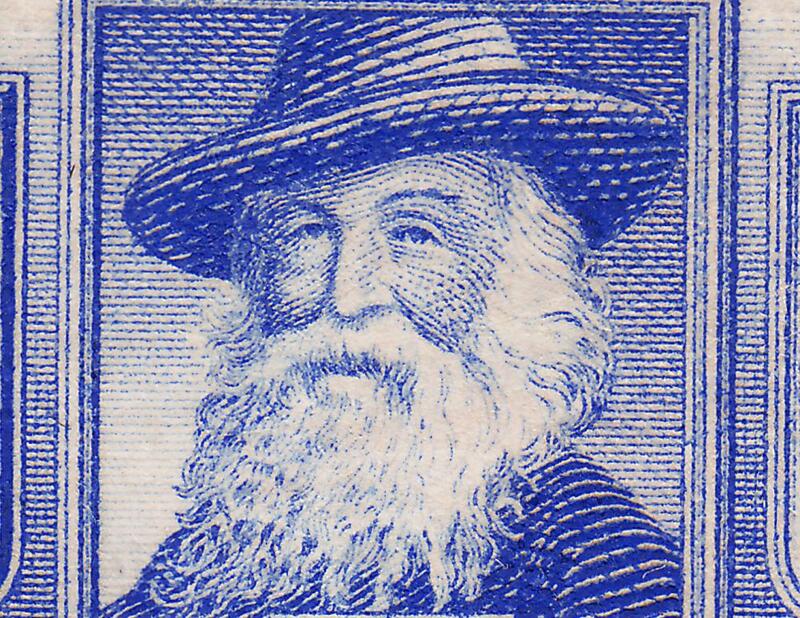 American poet Walt Whitman was influence by the literary romanticism movement. 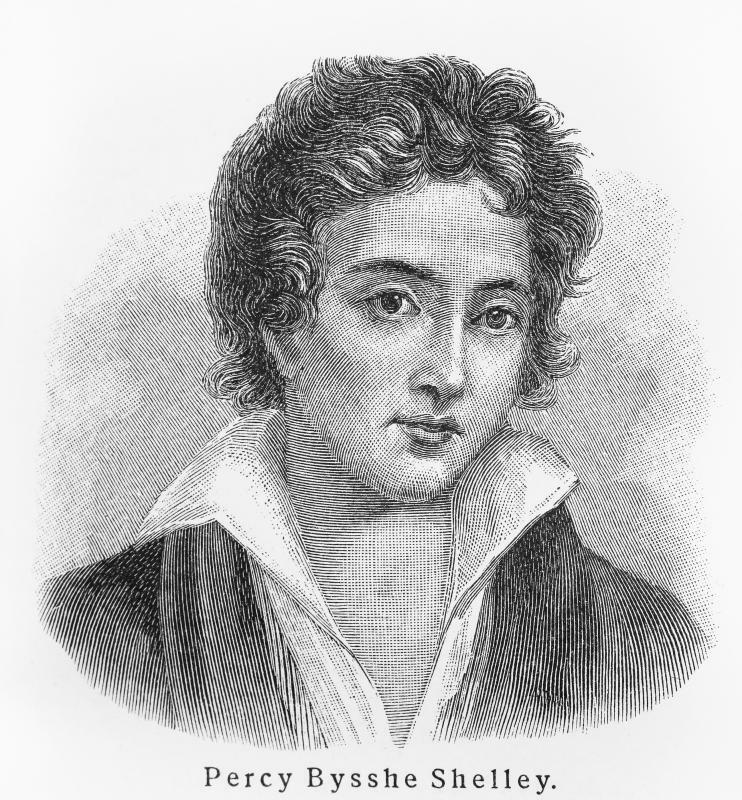 Percy Bysshe Shelley was a well-known British poet from the Romantic era. 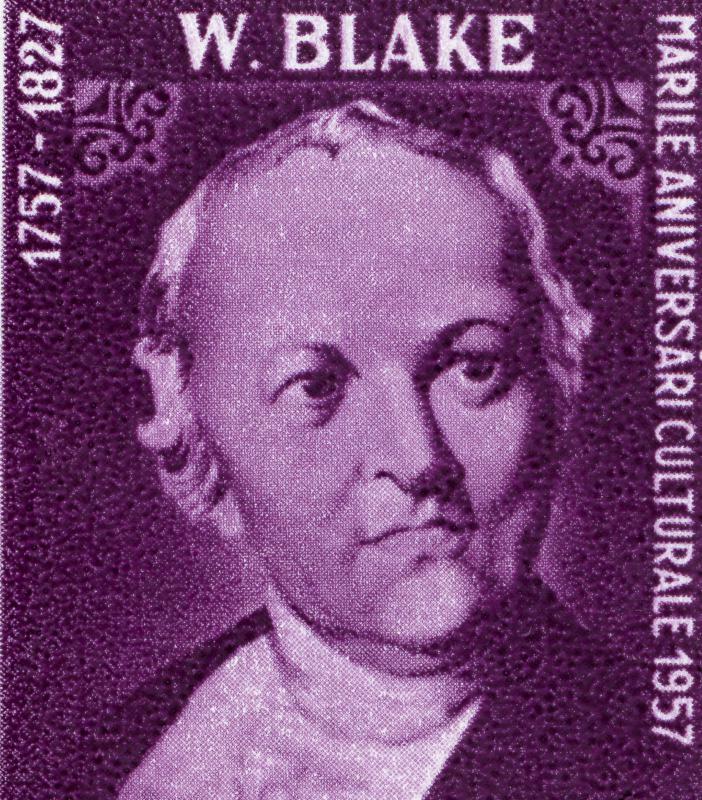 Romantic poets included William Blake. 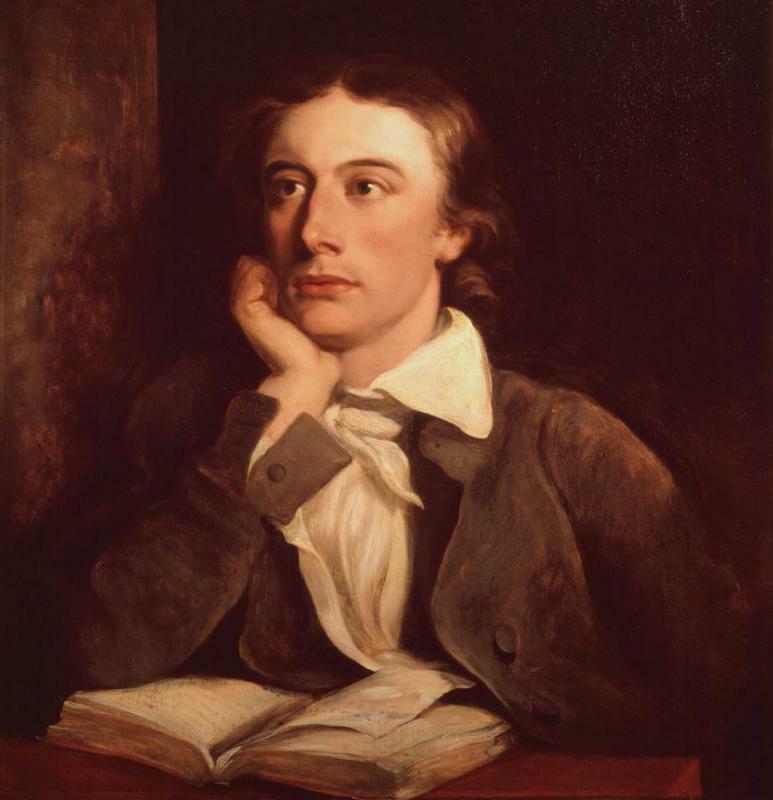 John Keats was a notable Romantic poet. Literary Romanticism is part of the larger Romantic movement that influenced art, music, and Western culture in the late 1700s and early 1800s. The movement has since been seen as a backlash against the Industrial Revolution, in favor of a return to simpler ways of life. It expressed itself in contemporary art, philosophy, and even politics. Literary Romanticism is best exemplified by the Romantic poets of England and Europe. These poets included Keats, Byron, and Shelley, all from England, as well as others from the European continent and America. Modern-day writers and historians believe the Romantic era was a response to the Enlightenment, the age when science and industry first achieved prominence over religion and tradition. During the Romantic era, many artists and intellectuals expressed a desire to resist the changes brought by the Industrial Revolution, then in its first century. These changes, such as increased urban populations and large-scale exploitation of the natural environment, came rapidly and marked the beginning of the modern age. This was not viewed favorably by many people, and the Romantic Movement proposed a return to nature, mysticism, and idealism. Literary Romanticism is perhaps the best-remembered aspect of the Romantic age. During the early 1800s, Europe and particularly England produced a series of poets whose fame and influence have lasted to the present day. These included Percy Shelley, John Keats, and George Gordon Byron, better known as Lord Byron. Others were William Blake, William Wordsworth, and the famed Scots poet Robert Burns. Romantic poetry favored images of unspoiled nature, metaphysical and individualistic sentiments, and a passionate emotional life that is still called romantic in the present day. The impact of literary Romanticism was far-reaching. Several writers from the European continent are considered part of the Romantic Movement, such as Germany’s Johann Wolfgang von Goethe and France’s Victor Hugo. In America, the poets Edgar Allan Poe and Walt Whitman were strongly influenced by the Romantics. These writers are among the greatest figures in literary history. Burns, who wrote many of his poems in the traditional Scottish dialect, is so highly regarded in Scotland that his birthday is celebrated as a national holiday. Many of the key figures of literary Romanticism, such as Byron, Keats, and Burns, died at young ages. Their works survived, however, to influence later generations in fields as diverse as philosophy, music, and even politics. These works include Goethe’s play Faust, Burns’ “Auld Lang Syne,” and the epic poem “Rime of the Ancient Mariner” by Samuel Taylor Coleridge. The Romantics’ preference for beauty and nature over industry and science initiated a philosophical conflict that is still discussed. The popular image of poets as moody, passionate artists with little interest in the real world is also a legacy of the Romantic Movement. Has Valentine’s Day Always Been a Romantic Holiday? What Is the Connection between Romanticism and Nature? What Is a Literary Conflict? You forgot about leading role of Romanticism in creating the national literature of Poland! Mickiewicz and others!